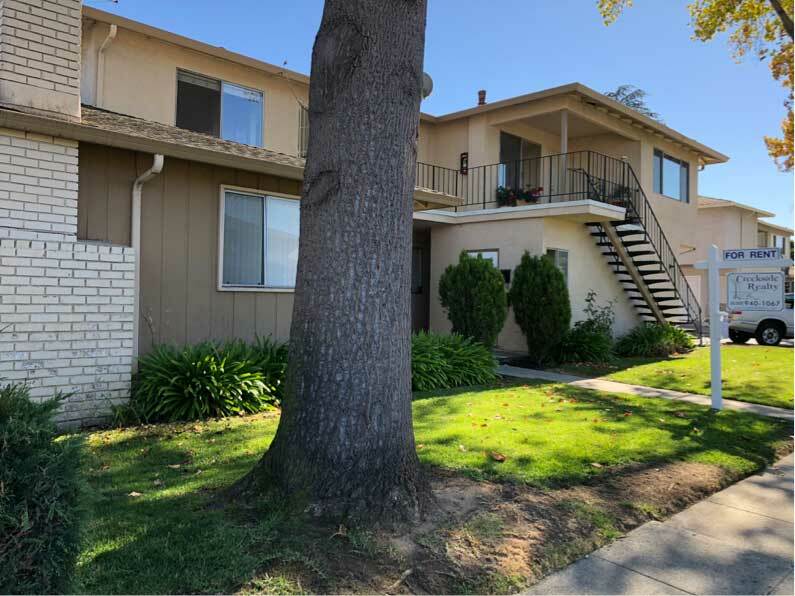 Located on a quiet residential street this 2nd floor end unit is close to El Camino, restaurants, shops and services. 2 bedrooms with ample closet space, ceiling fans in both bedrooms, bathroom with tub and shower, front patio area and assigned parking. 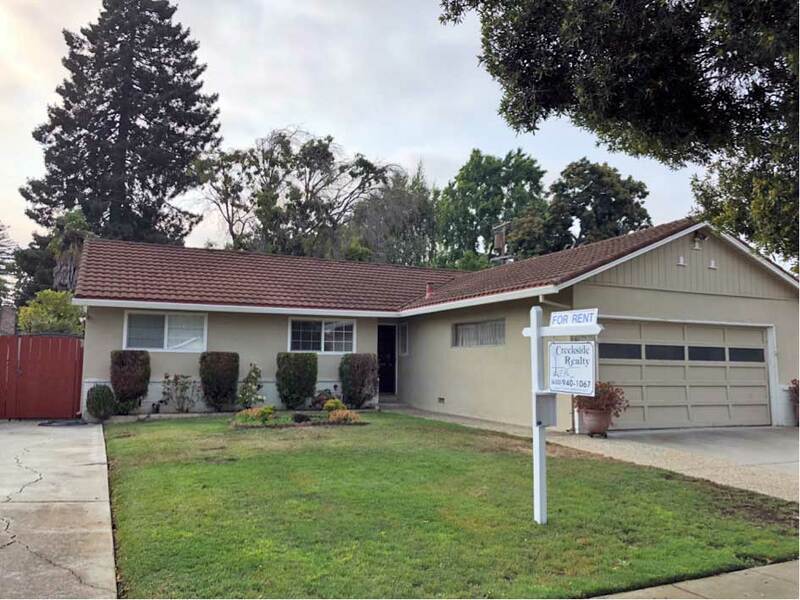 Located on a quiet residential street this home features 3 bedrooms with all new carpet, an oversized master with attached bath, new windows, a large sunroom, a spacious kitchen and easy access to Hwy 85 and and Caltrain. 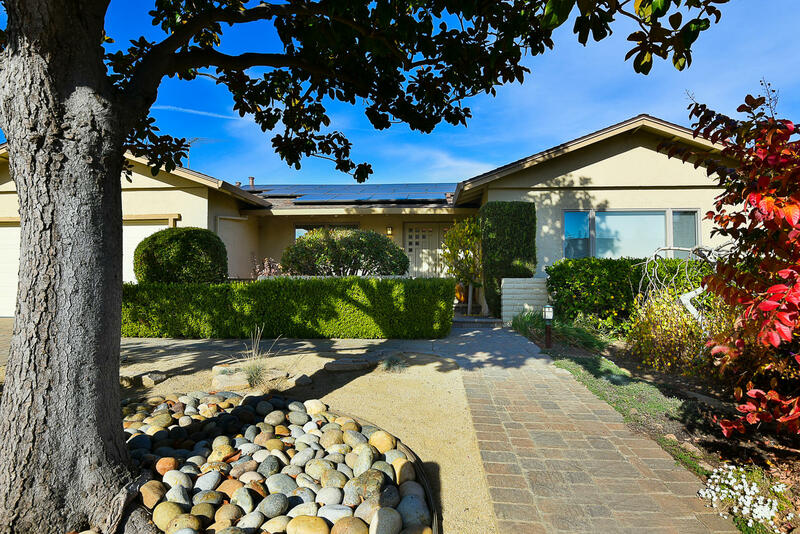 Beautifully remodeled fully furnished executive home with 1 BR 1.5BA, can sleep up to 5. Natural light in every room. 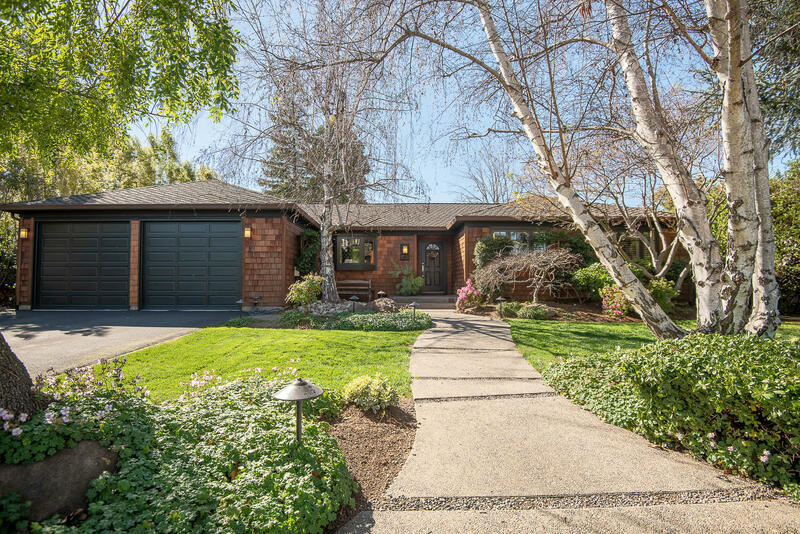 Floor to ceiling glass windows open on to professionally landscaped, private backyard. Skylights in living areas flood the rooms with natural light. 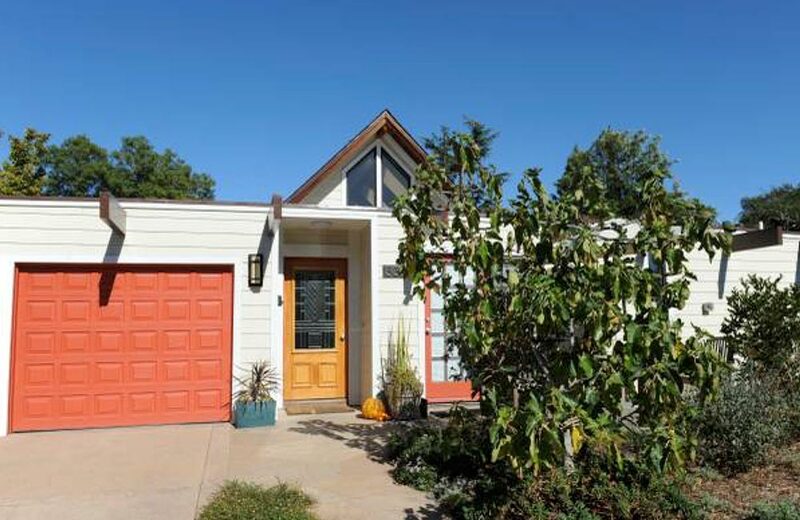 Cul-de-sac location with no through traffic and an easy walk to Mountain View High or Oak Elementary.